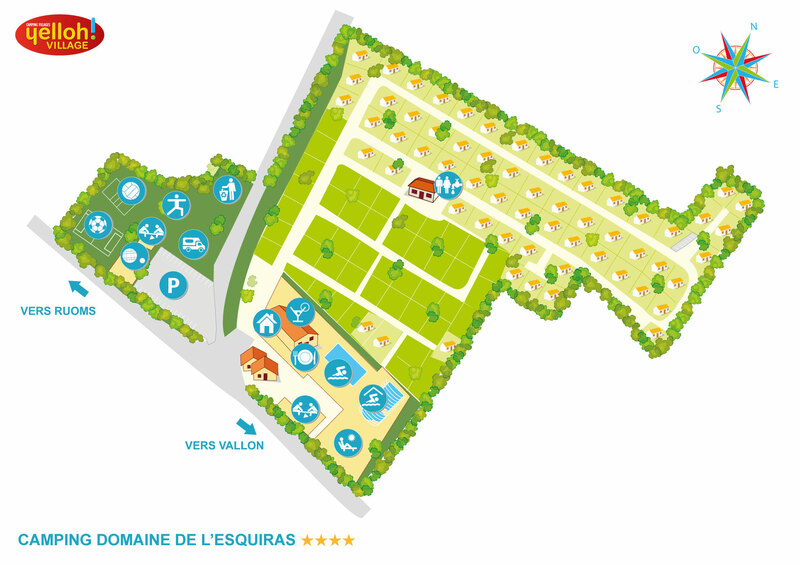 Welcome to Domaine de l’Equiras! Don’t wait to discover all our accommodation options and take your pick amongst the wide range of comfortable, well-equipped cottages. Let Vallon-Pont-d’Arc offer you your best-ever holiday!